The three-day HX trading competition and the new registered user events had ended at 8:00 pm on January 11, 2019, Hong Kong time. 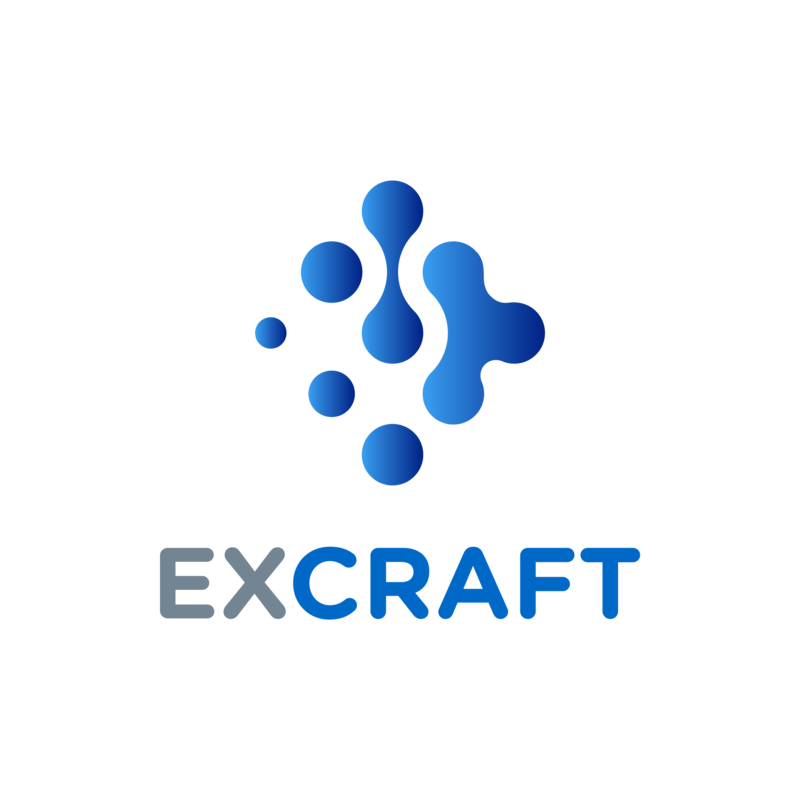 Thanks again for participation and support from both ExCraft and HX supports. The event award will be distributed to the winners' ExCraft platform account at 8:00 pm on January 12, 2019, Hong Kong time.